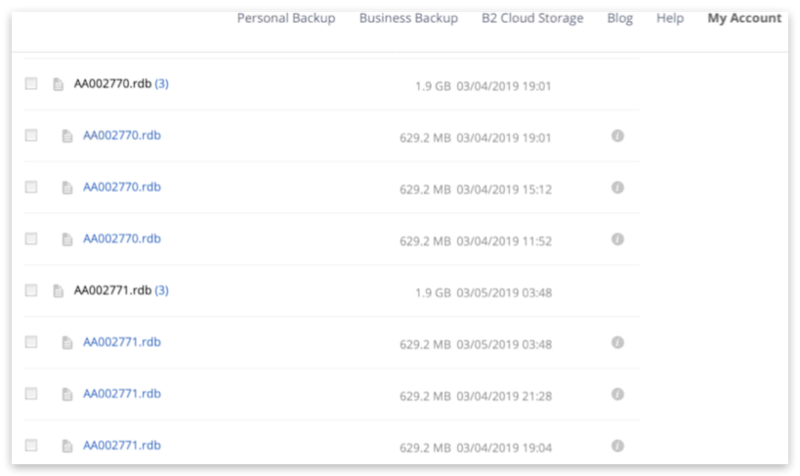 Backblaze B2 is a business-class cloud storage provider with extremely low costs, at $0.005/GB a month or $5/TB a month. 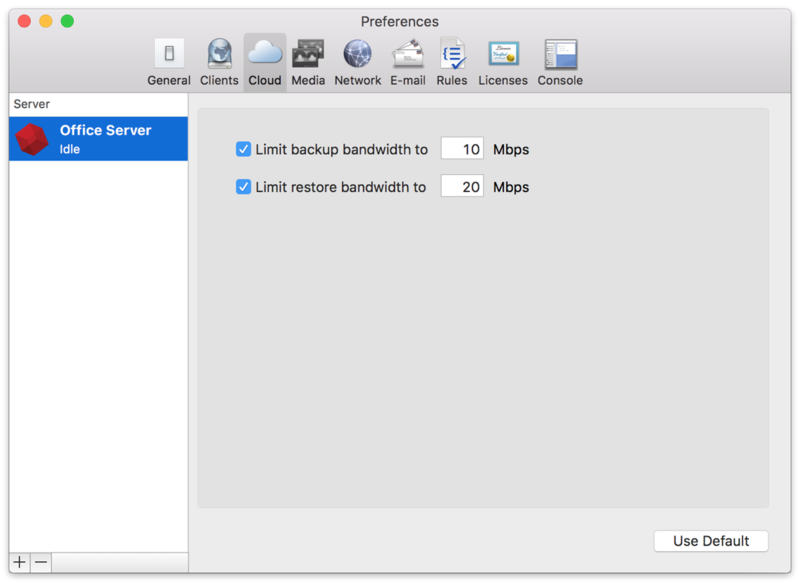 Retrospect 12 for Windows and Retrospect 14 for Mac are certified for Backblaze B2. 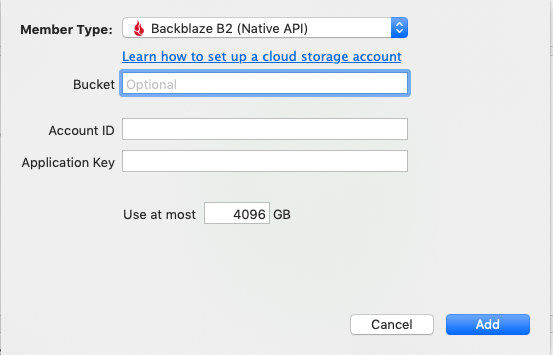 Follow these step-by-step instructions for setting up a Backblaze B2 account and adding it to Retrospect. 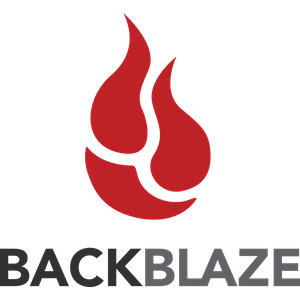 Setting up a Backblaze B2 account is quick and easy. 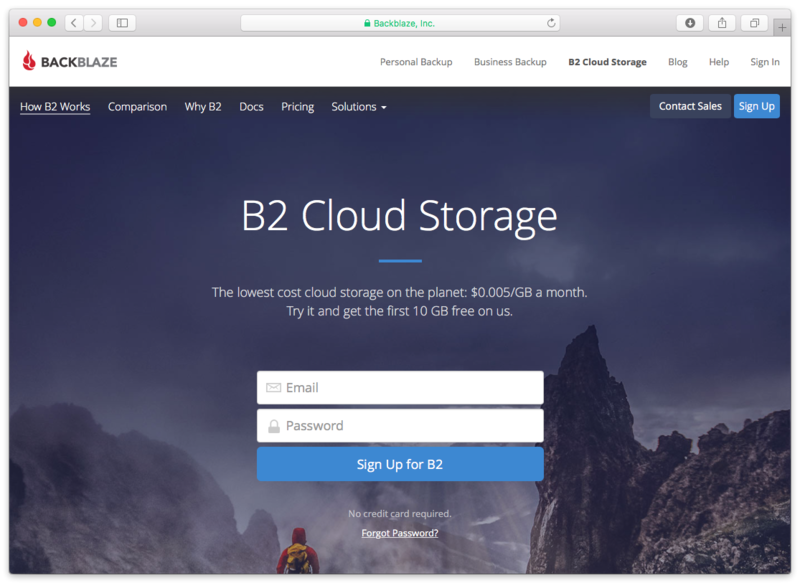 Visit Backblaze B2. Type in your email address and password and click "Sign up for B2". 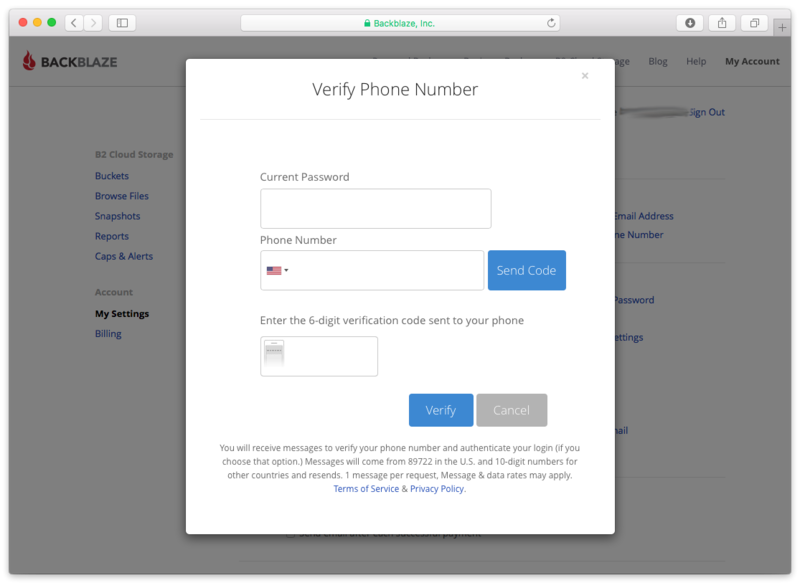 Backblaze B2 requires a valid phone number, so you’ll need to verify yours with a text message. This also allows you to set up two-factor authentication for added security. After verifying your phone number, you’ll see your new Backblaze B2 account page. 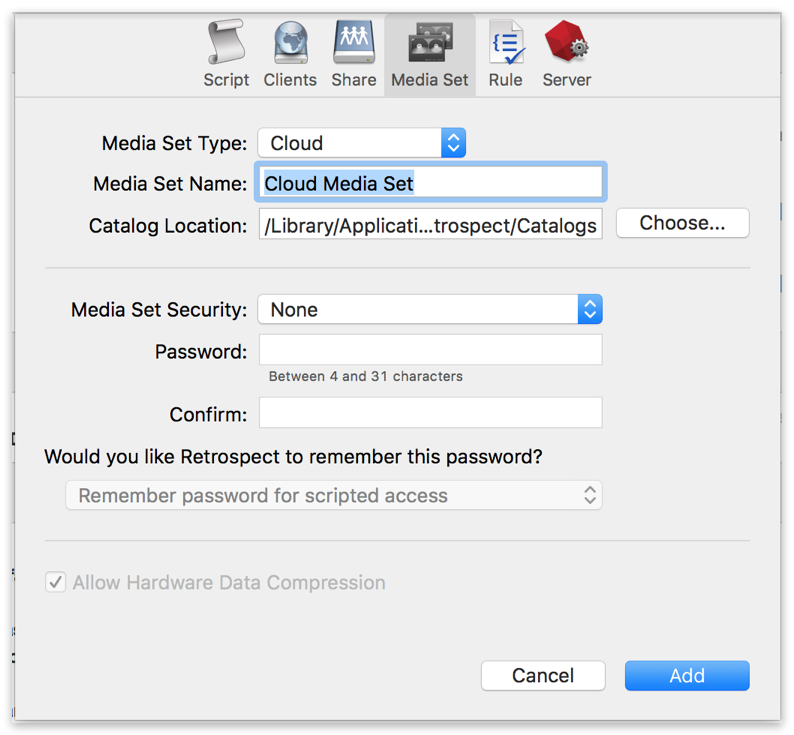 To connect Retrospect with Backblaze B2, you’ll need your "Account ID" and "Application Key". 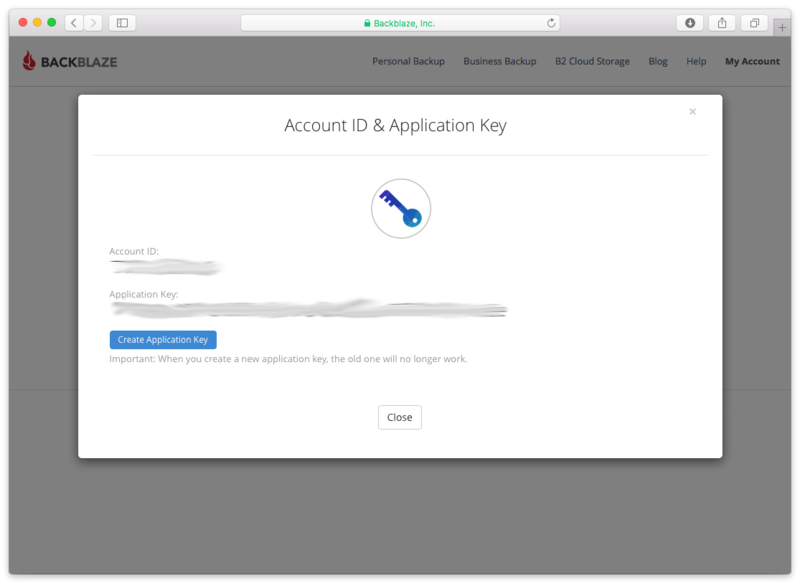 Click the "Show Account ID and Application Key" link and then the "Create Application Key" button. Account ID – Use the Account ID from above. Application Key – Use the Application Key from above. Next you’ll need to enter your cloud storage credentials. 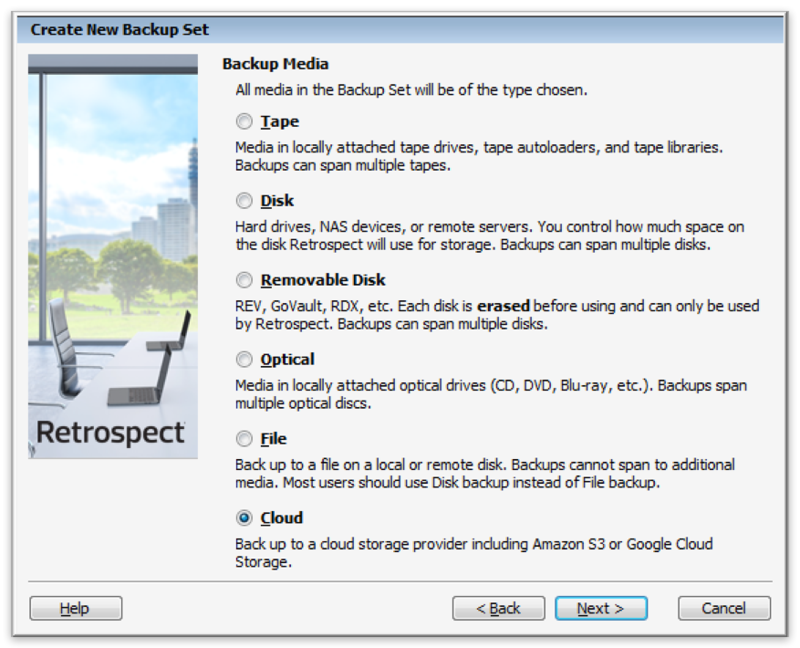 Retrospect allows customers to set the maximum storage usage, up to 100TB. 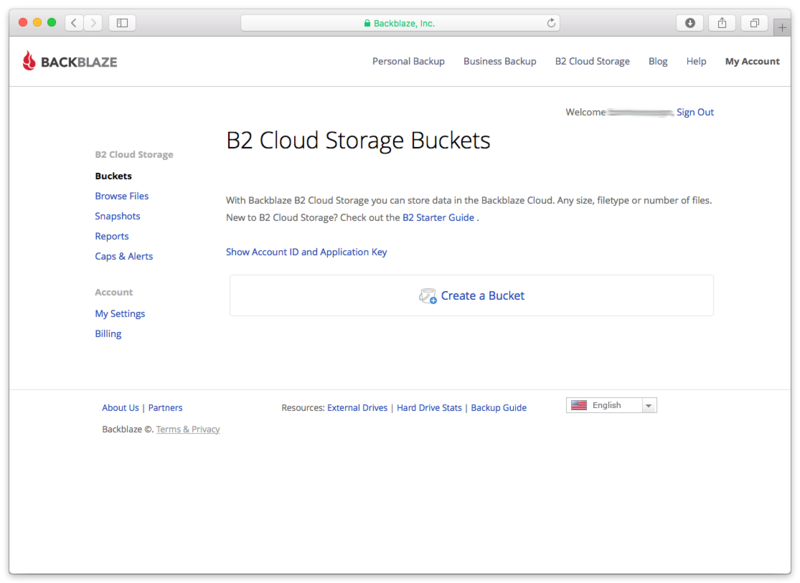 If you have an existing bucket, type it into "Bucket". Otherwise, leave that field blank, and Retrospect will walk through creating a new one. 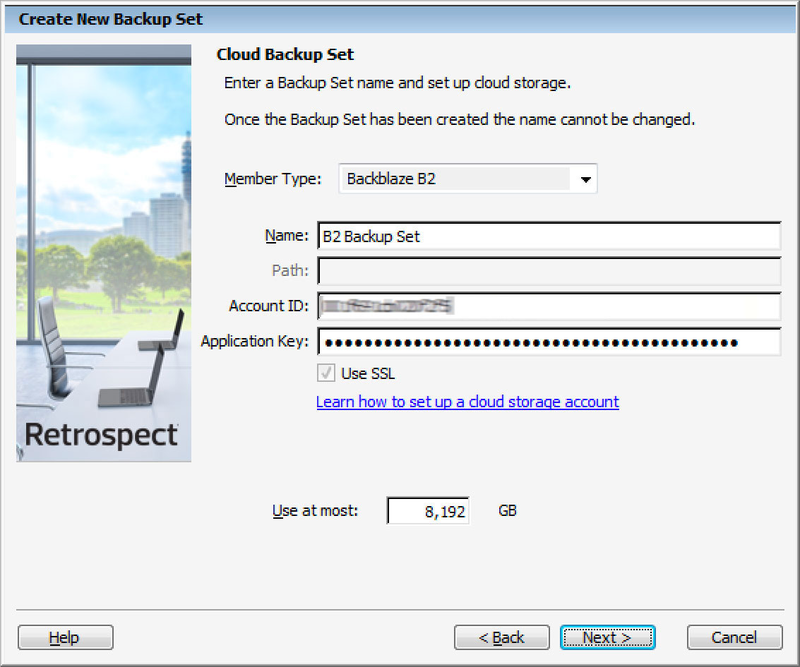 Retrospect Backup supports integration with B2 Fireball. 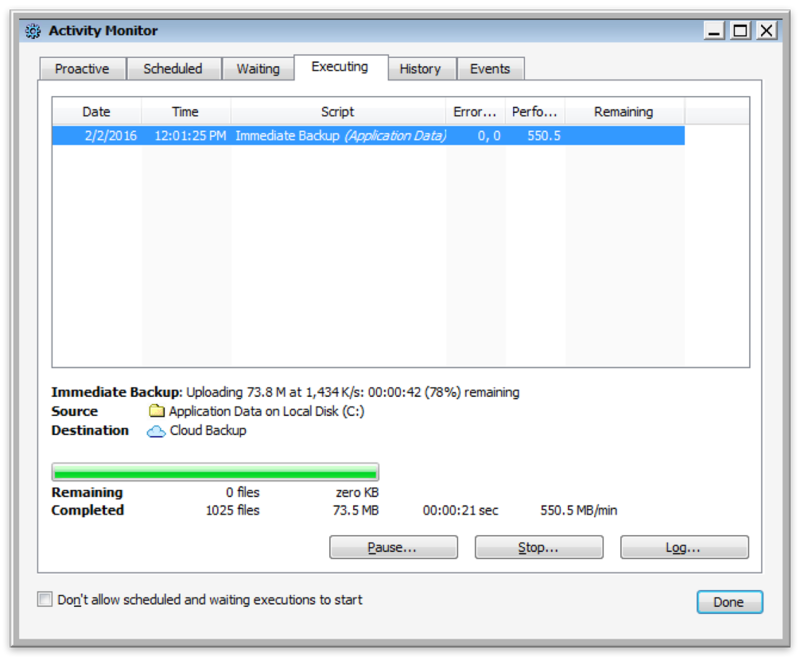 However, when doing this backup, it will be important that you create a Cloud Backup Set and not a Disk Backup set for the Fireball device. 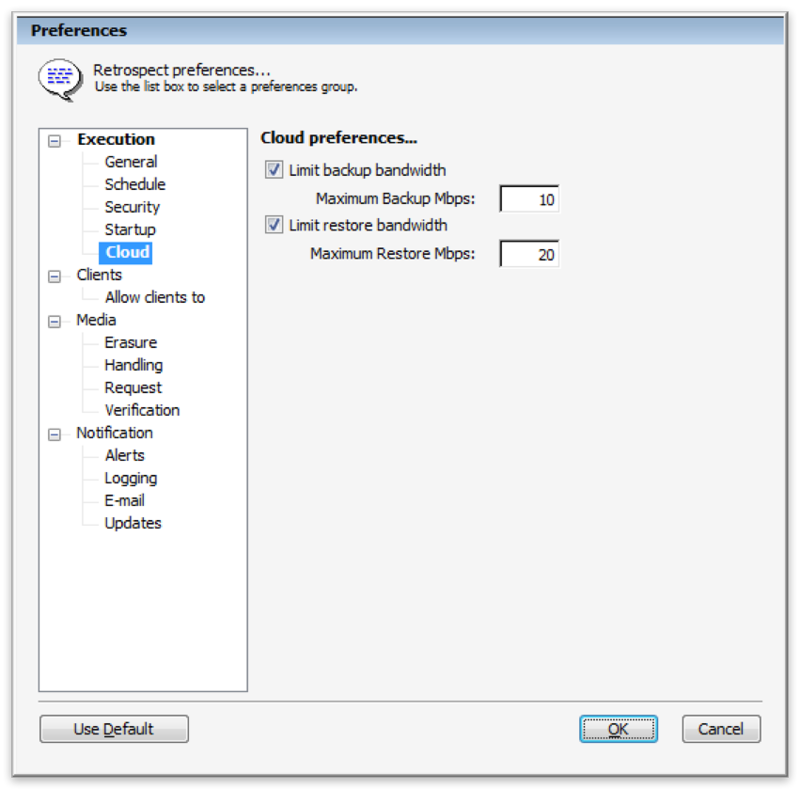 In some cases, Retrospect Backup will receive an error during upload and need to retry. 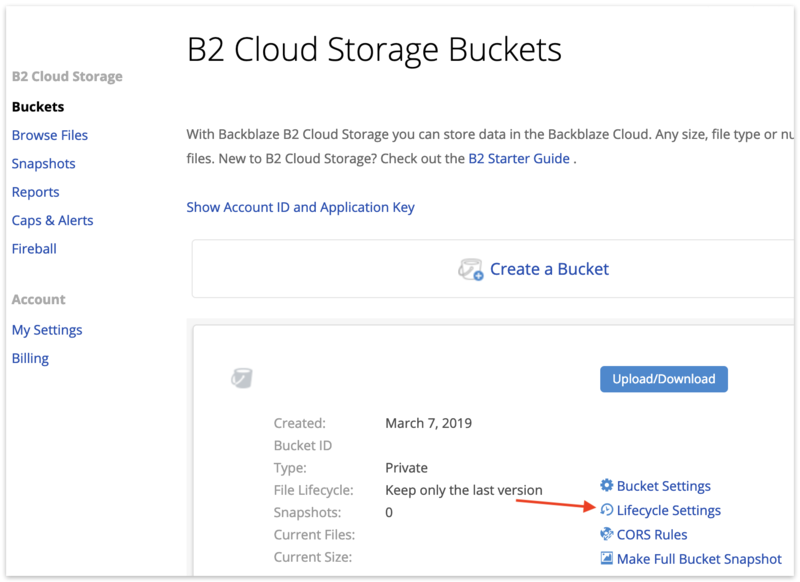 You need to set your bucket’s lifecycle to "Keep only the last version". Otherwise, B2 might store retain the prior incomplete copies of your RDB file, and B2 will charge you for this space.